The beginning of every year is always another great opportunity to evaluate what’s working and what’s not working for your natural hair. There are a lot of new things to try with your natural hair, so lets make it a great year naturalistas. Here are a few ideas to get you started. 1. Eat a healthy balanced diet, drink at least 8 glasses of water daily and exercise. 2. Clean your natural hair weekly to get rid of dirt on your scalp and hair. You can use a sulfate free shampoo, an apple cider vinegar rinse or co wash with a conditioner. 3. Deep Condition your hair once a week. 4. Moisturize your natural hair daily. 5. After you moisturize, seal with your favorite oil to keep your hair moisturized longer. 6. Tie your natural hair at night with a silk scarf OR satin bonnet. 7. Focus on having healthy hair verses obsessing to have long hair. 8. Have fun with your natural hair this year. Try a few new hairstyles that you haven’t tried before. 9. 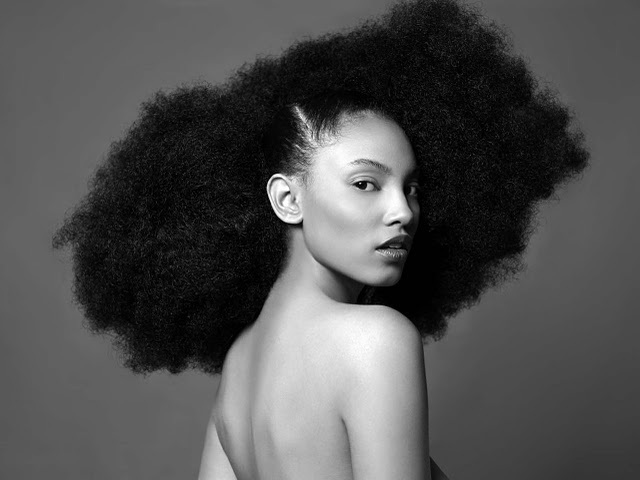 Accept your natural hair texture and work with it and NOT against it. 10. Get creative and accessorize your natural hair. All these tips produce healthy natural hair that you will be proud of. What are your new years resolutions for your natural hair? Have you stuck with past resolutions? Please Share.